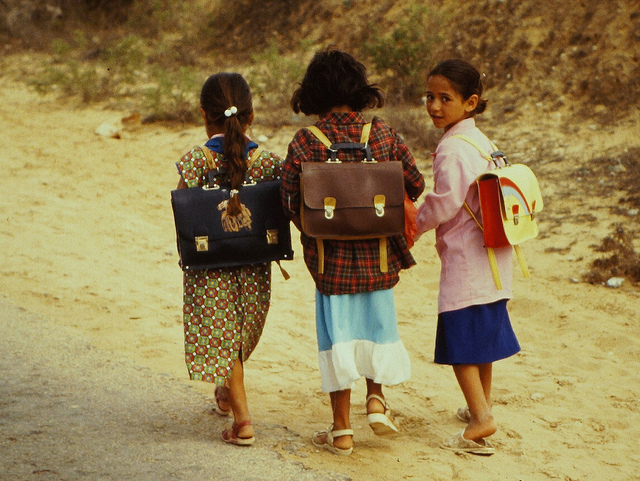 Article in GLOBAL BUSINESS COALITION FOR EDUCATION, June 19, 2016; Picture Djerba/Tunisia. Education is, I believe, the single best investment society can make for its future. As the newest addition to GBC-Education’s Advisory Board and a Commissioner for global education, I am fully committed to create space and to build bridges between government, business, and the public sector to get out-of-school youth in school, rather than laced up in a suicide vest.